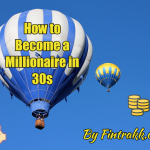 How to become a millionaire in Your 30s: Easy steps to follow! 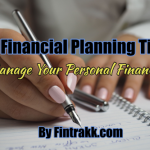 5 Financial Planning Tips ! 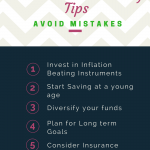 10 Financial Planning Tips to follow in your 20s !